Spiritual Disciplines: Drudgery or Delight? Spiritual Disciplines: Delight or Drudgery? 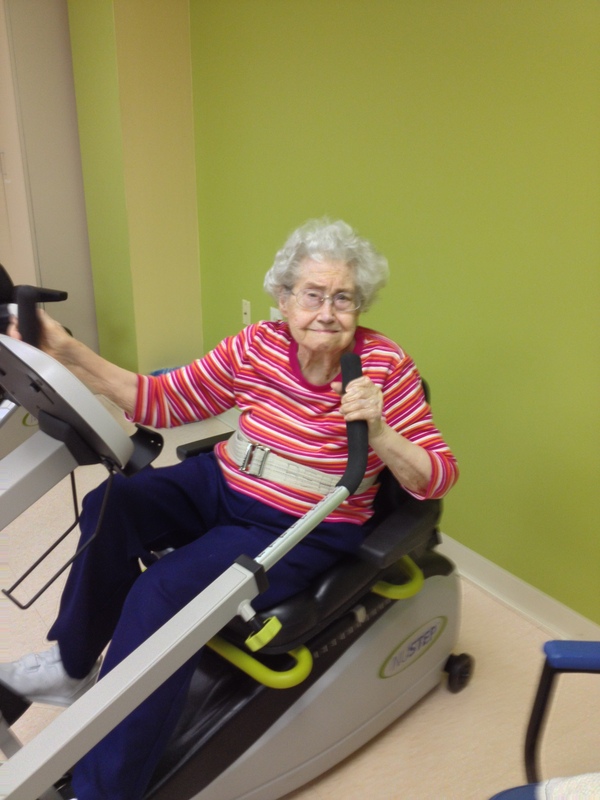 I hope I’m as happy as my mom when I’m 97 years old and someone makes me exercise six days a week! Mom loves physical therapy and even though it’s hard at times, she keeps going. She actually enjoys it and knows the end result is for her good. She is such a great example to me. But as much as physical exercise is good for us, even at the age of 97, how much more important is spiritual exercise, practicing the spiritual disciplines. Some of us hear the word discipline and we immediately tune out. It sounds like drudgery, but in reality, spiritual disciplines are a delight. They call us to move beyond surface living into the depths of the Christian life. The consistent practice of spiritual disciplines promotes spiritual growth. What are the spiritual disciplines that we should be consistently exercising? There is not one exhaustive, all comprehensive list, but a few examples are Bible study, prayer, worship and celebration, evangelism, serving, fasting, silence and solitude, journaling, learning, celebration, slowing, rest, simplicity, sacrifice, and meditation. We’ll look at some of these in more detail in the coming weeks. I’d love to hear your thoughts. Which disciplines are you most drawn to and why? Which ones have you practiced and how did it impact your life? Are Trials Really Worth It?